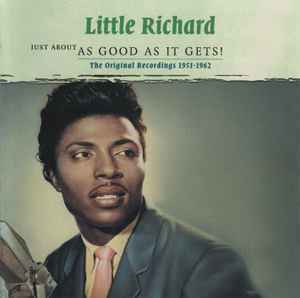 Little Richard ‎– Just About As Good As It Gets! Phonographic Copyright (p) – Smith & Co Sound & Vision B.V. Copyright (c) – Smith & Co Sound & Vision B.V. Marketed By – Smith & Co Sound & Vision B.V. Distributed By – Smith & Co Sound & Vision B.V.